We are delighted to announce the arrival of a new book, Missional Conversations A Dialogue between Theory and Praxis in World Mission, Cathy Ross & Colin Smith, Editors. Missional Conversations introduces the reader to key themes in contemporary mission through global conversations between theory and praxis. Exploring emergent themes in missiology, the book takes the form of a conversation between reflective practitioners – both those in academia and with those who are practically engaged. Cathy Ross is Lecturer for Contextual Theology at Ripon College Cuddesdon. She is MA Co-ordinator for Pioneer Leadership Training at CMS (Church Mission Society). Colin Smith is Dean of Mission Education at the Church Mission Society and teaches on the MA in Mission and Anthropology. 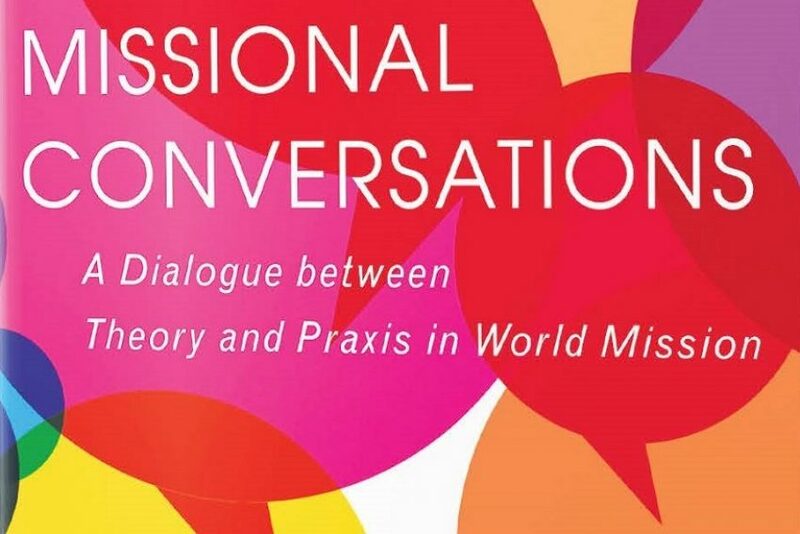 SCM Press are hosting the launch of MISSIONAL CONVERSATIONS A Dialogue between Theory and Praxis in World Mission On Tuesday 27 November, from 4-5pm here at CMS, Watlington Rd, Oxford, OX4 6BZ. We are delighted that Missional Conversations is available at a special price (normal RRP is £25.00) the Special offer price £20.00 is available with offer code MCRS18. Offer ends 31 January 2019. Congratulations to Cathy Ross and Colin Smith. Congratulations to both Cathy & Colin for this great new book !